I have to ask a question about Quotation Magazine and that is culture and Music magazines is only for Japan or it publish all over the world. 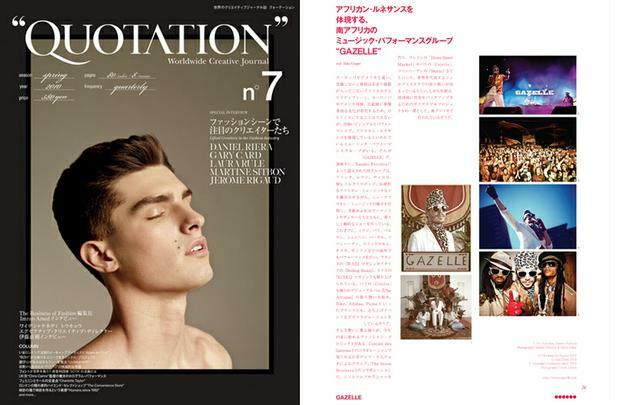 I guess that the quotation that is used in magazine, can be good especially to work with the magazine. I will read it soon.